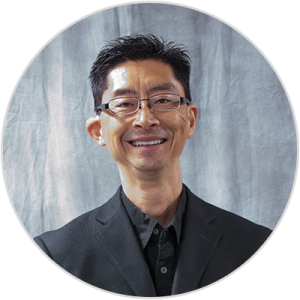 Since 1994, Dr. Kim has been teaching in the areas of intercultural studies, leadership skills formation, and educational leadership. He has served as the English Ministry pastor at various Korean-American churches since 1990. He has been passionately involved in challenging the next generation of immigrant Christians to pursue God’s dream instead of the American dream. This challenge has also included mobilizing the immigrant churches for missions as well as encouraging the second generation to consider full time vocational ministry. Prior to coming to the seminary, Dr. Kim worked as a systems engineer at Rockwell International in Anaheim, California. He and his wife, Mary, have three children, Caleh, Austin, and Karis.